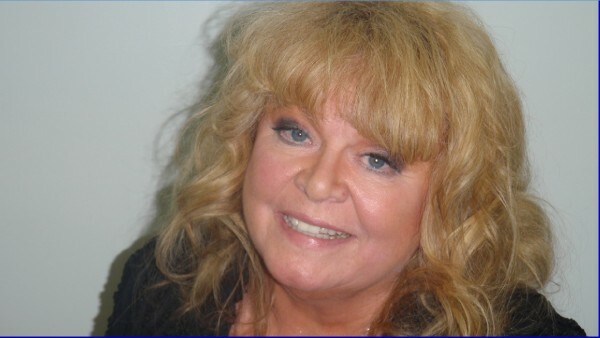 ALFRED, Maine — Actress Sally Struthers pleaded no contest to a charge of driving to endanger. Struthers, 66, of Los Angeles, did not appear in York County Superior Court. Her attorney, John Webb of Saco, entered the plea on Struthers’ behalf on Aug. 28, weeks prior to her scheduled trial on an operating under the influence charge. Prosecutors dismissed the drunken driving charge against Struthers as part of an agreement that she would plead no contest to the lesser charge of driving to endanger. Previously published reports stated incorrectly that Struthers has pleaded guilty to the driving to endanger charge. Justice John O’Neil ordered her to pay $1,210 in fines and fees, which was paid immediately. Her driver’s license was also suspended for 30 days, effective on Sept. 3. Struthers is a frequent performer at the Ogunquit Playhouse, appearing most recently in “Thoroughly Modern Millie” in June and July. She was arrested shortly after midnight Sept. 12, 2012, on Route 1 in Ogunquit. She was charged with operating under the influence. Struthers had requested to go to trial on the charge. Neither Webb nor the district attorney’s office returned a phone call for comment. If Struthers had gone to trial, jury selection had been scheduled to begin Sept. 23.